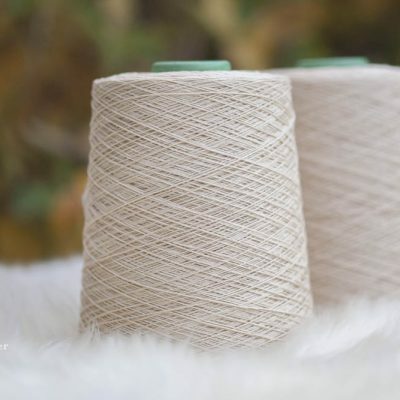 SeaCell is a patented fibre, made of lyocell and an exclusive seaweed extract. 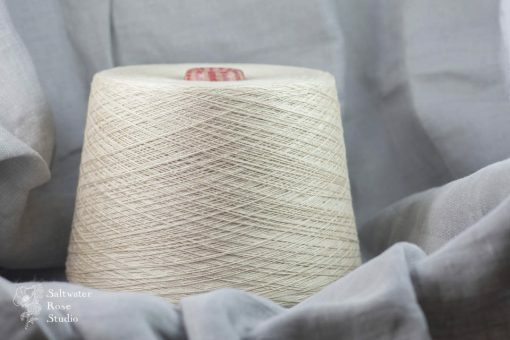 This combines the eco-friendly credentials of lyocell, which is a regenerated pure cellulose fibre, with the properties of seaweed. The final product is strong, drapes wonderfully, dyes like a dream, and feels great against the skin. 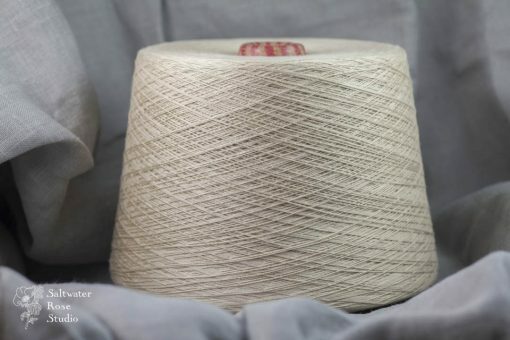 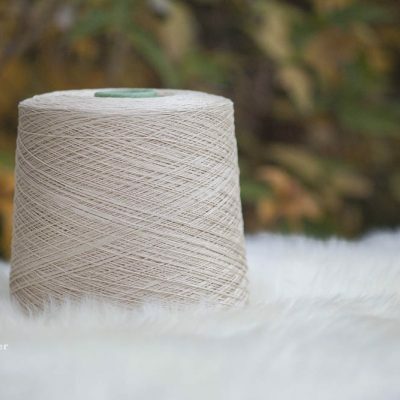 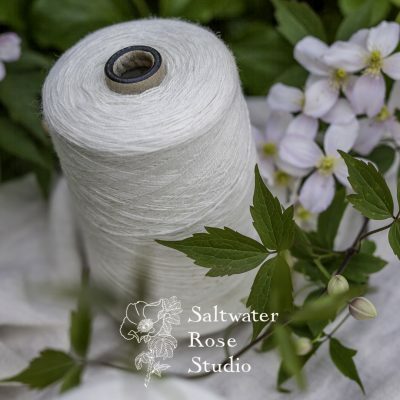 Pure SeaCell weaving yarn in this weight is hard to find and this exclusive Saltwater Rose Threads yarn has been checked by SmartFiber AG, the patent and trademark holder, and meets their extremely strict requirements to use the trademark. We are very proud of this yarn!